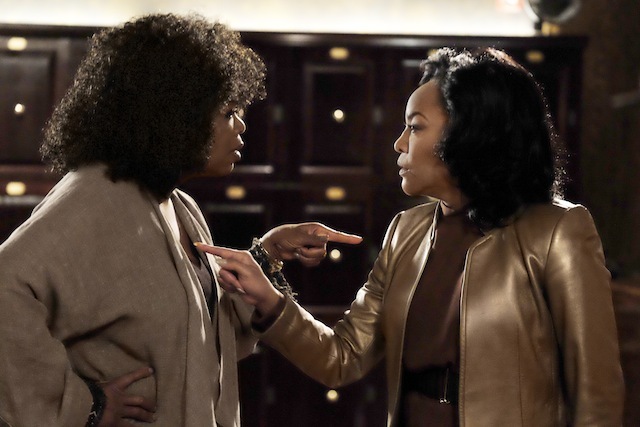 “Greenleaf,” which marks Winfrey’s first recurring scripted television role in two decades, will debut on OWN on June 21. Following her success in Lee Daniels’ “The Butler,” and “Selma” in which starred opposite David Oyelowo, Winfrey is returning to acting. This time, she’s set to play Mavis McCready in “Greenleaf,” a 13-part television series about the lives of a family running a megachurch. This marks Winfrey’s first recurring scripted television role in two decades. Created by Emmy-nominated Writer/Producer Craig Wright (“Lost,” “Six Feet Under,” “Brothers and Sisters”), the series stars Merle Dandridge and Emmy-winning actors Lynn Whitfield and Keith David. 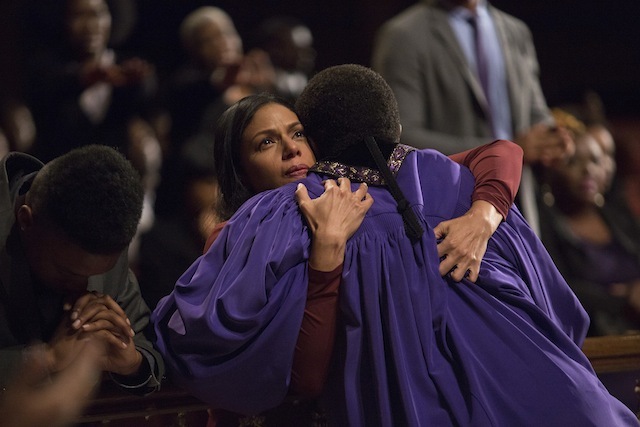 The family drama centers on the journey of estranged daughter and a disillusioned preacher who returns home after 20 years to discover that things are not as virtuous as they seem and that the family’s outward display of faith hides sin and misdeeds. The series will debut on OWN on June 21.